Mel Brooks talking about the great Sid Caesar. 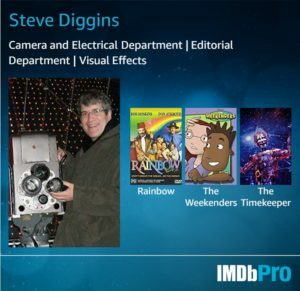 His advice,”steal from the best” and then mentions The Last Laugh. Photographed by Karl Freund ASC, who later was one of the first television DPs on I Love Lucy, but more on that later. 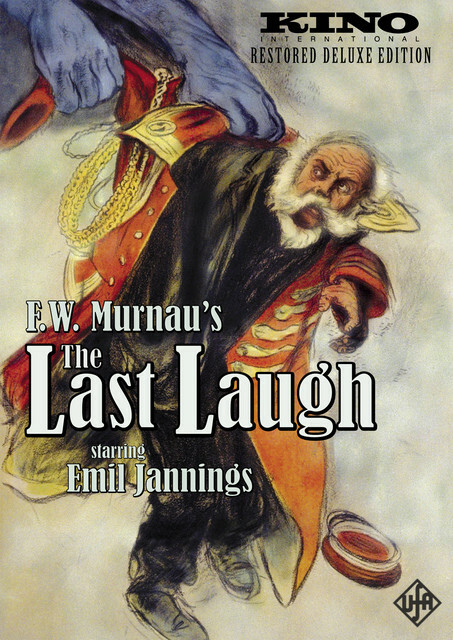 One of the crowning achievements of the German expressionist movement, Friedrich Wilhelm Murnau’s THE LAST LAUGH stars Emil Jannings as an aging doorman whose happiness crumbles when he is relieved of the duties and uniform which had for years been the foundation of his happiness and pride. Through Jannings’ colossal performance, THE LAST LAUGH becomes more than the plight of a single doorman, but a mournful dramatization of the frustration and anguish of the universal working class. Restored in 2003 by Luciano Berriatúa and the Friedrich-Wilhelm- Murnau-Stiftung, this Kino edition is the definitive version of a silent masterwork, presented with unprecedented clarity and a new orchestral recording of the original 1924 score. I recommend that you get the restored version I saw at the New Beverly a few years ago. Next Next post: Congratulations to Alfonso Cuarón and Emmanuel Lubezki.